In the past year or so, I’ve been to just about all of the Chicago museums for free. When we went to San Francisco, we visited MOMA and a couple others for free too. All that is required is a little planning and a little research. To start, I have an account at Bank of America. Did you know that they run a Museums on Us program where the first weekend of each month, the participating museums offer free admission just for showing your Bank of America credit or debit card. This is on top of any free admission days the museums already have. The museums that are in on this are: The Art Institute, Shedd Aquarium, Chicago History Museum, Museum of Contemporary Art, and Adler Planetarium. Pretty good deal. Also, as mentioned above, the Chicago museums all have days they are open to Illinois residents for free. 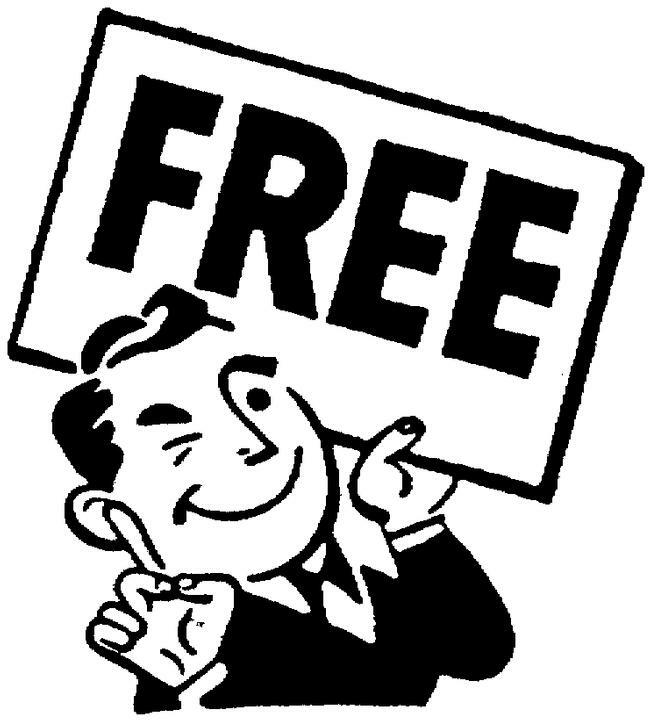 Here’s a quick list of links to the museums’ free days for reference. 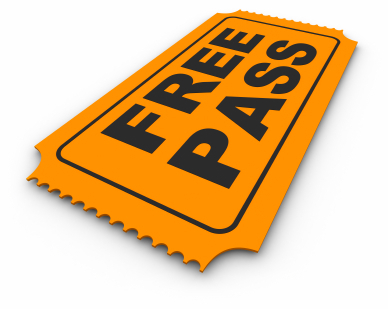 Keep in mind, these free days generally apply to Illinois residents only (which you have to prove) and any additional exhibits/shows are not included in free general admission. Don’t forget, Lincoln Park Zoo is free everyday, for everyone. Enjoy summer in the city! This recipe came about for one reason: laziness. It was late, I was tired, and I was hungry. I looked in my pantry and fridge, saw what I had, and made this. For something last minute, it was pretty tasty. Start by seasoning the chicken with the poultry seasoning. I don’t care what you’re making, but if you’re grilling chicken, add poultry seasoning. Grill until the chicken is fully cooked, then cut/shred it into small pieces. Put the chicken in a bowl, add the chopped spinach and half the cheese. Add salt, pepper, and taco seasoning to your taste. Add one can of the enchilada sauce and mix well. 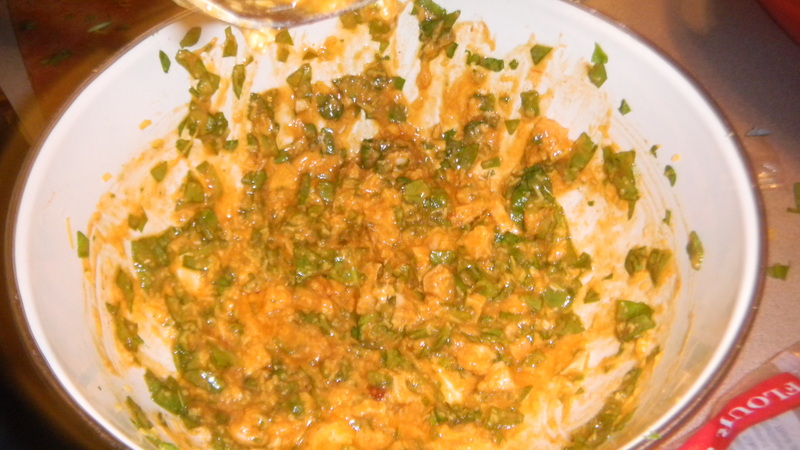 This is the enchilada filling. Take a tortilla, add the filling to it (don’t over-stuff like Dan does! ), and roll in the outsides. 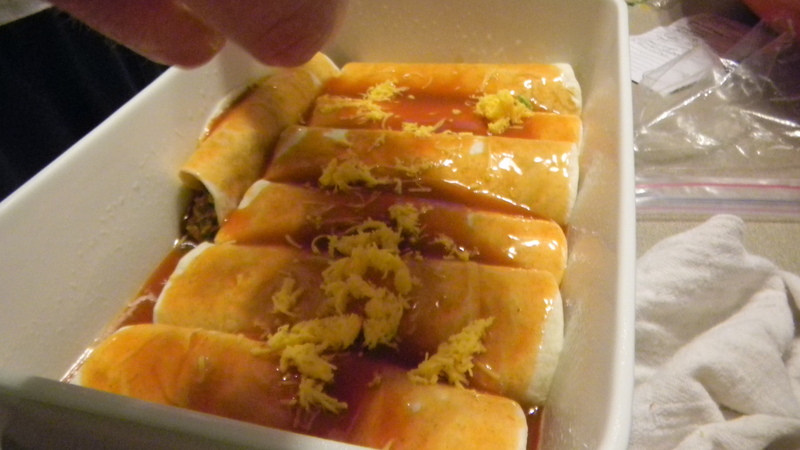 Place each enchilada face down in a 9×13 bakeware pan sprayed with non stick spray. Once you have placed them all in the pan, pour the other can of sauce over all of the enchiladas. Sprinkle the remaining half of the cheese on top. Cook for about 15-20 minutes at 350 degrees. You’re only cooking it until it gets hot and the cheese melts. 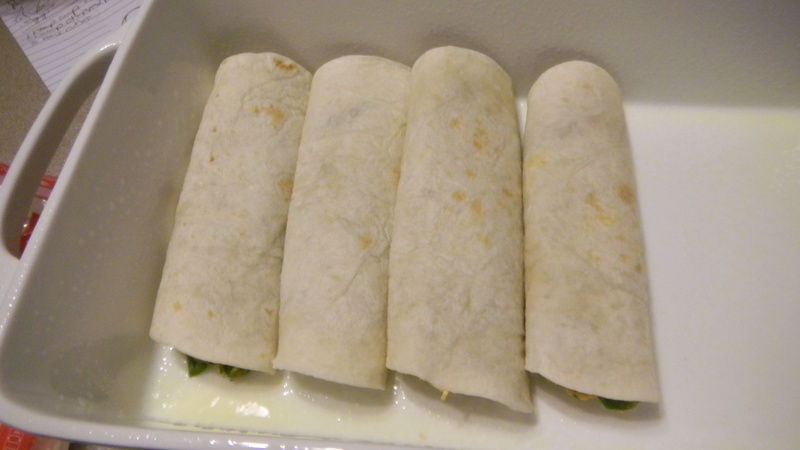 Once it’s done, serve with sour cream, guacamole, and tortilla chips. 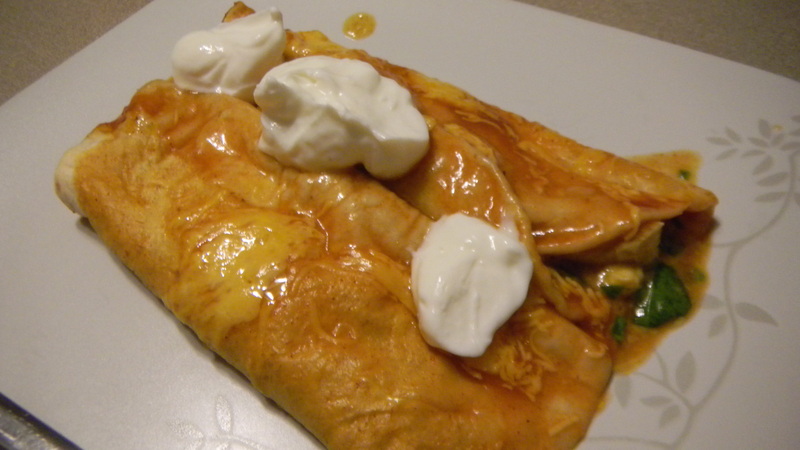 For a variation, you could add a lot more to these enchiladas, if you have it. Some suggested additions: green pepper, jalapenos, green chiles, black olives.